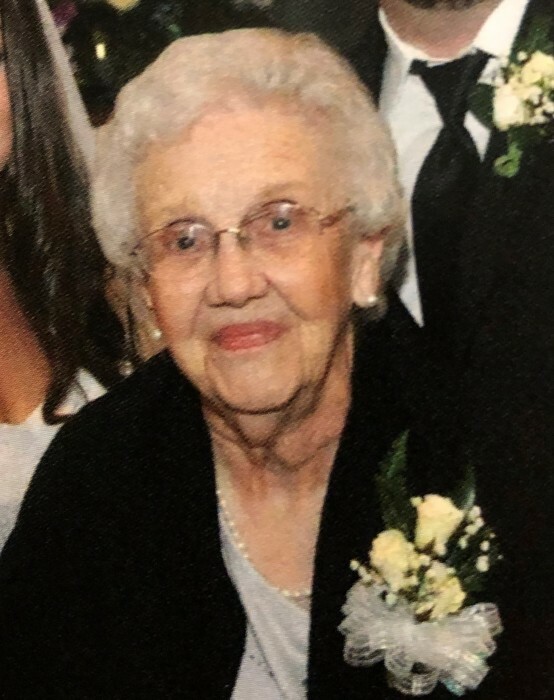 Iva Lucille (Lucy) Passmore Sweatt, 92, passed away on Monday, February 11, 2019. She was born in Lancaster County, SC, daughter of the late Shirley E. Passmore and Flora Powers Passmore Blackmon. In addition to her parents, she was preceded in death by her brother, Shirley Passmore, Jr.; and her sister-in-law, Doris Passmore. She was an RN and worked for Presbyterian Hospital for over 25 years. She is survived by her two sons, Johnny Sweatt, and his wife, Cathy, and Charles Sweatt; her brother, Rev. Dr. Jerry Passmore and his wife, Lianne; grandchildren, Wesley Sweatt and his wife, Tara, and Andy Sweatt and his wife, Lauren; great-grandchildren, Brooklyn, Hayley and Hayden Sweatt and Cadence Beam; and numerous nieces and nephews. A graveside service to celebrate the life of Mrs. Sweatt will be held at 1:00 pm on Thursday, February 14, 2019 at the West Side City Cemetery, 314 W. Barr Street, Lancaster SC with the Rev. Dr. Jerry Passmore officiating. The family will receive friends from 6:00 pm until 8:00 pm on Wednesday at Woodlawn Funeral Home, Mount Holly. In lieu of flowers, memorials may be made to Alexis Baptist Church, 118 Alexis Church Rd, Alexis, NC 28006. Condolence messages may be sent to the family by visiting www.woodlawnfuneral.org. Woodlawn Funeral Home of Mount Holly is serving the family.